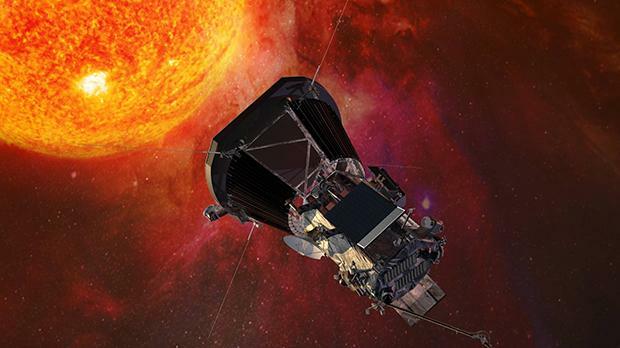 NASA is all set to make an official announcement about agency’s mission to touch the sun. The mission, Solar Probe Plus, is scheduled to launch in the summer of 2018. According to the official website of NASA, Placed in orbit within four million miles of the sun’s surface (where the temperature is 10,000 degrees), and facing heat and radiation unlike any spacecraft in history, the spacecraft will explore the sun’s outer atmosphere and make critical observations that will answer decades-old questions about the physics of how stars work. Data collected from the mission will improve forecasting of space weather events, that impact life on Earth and the lives of astronauts. The event will start at 11 a.m. EDT Wednesday, May 31, from the University of Chicago’s William Eckhardt Research Center Auditorium.